The spacecraft will be the first to get a close-up view of our host star. Editor's note: This story has been updated to reflect the new launch schedule. 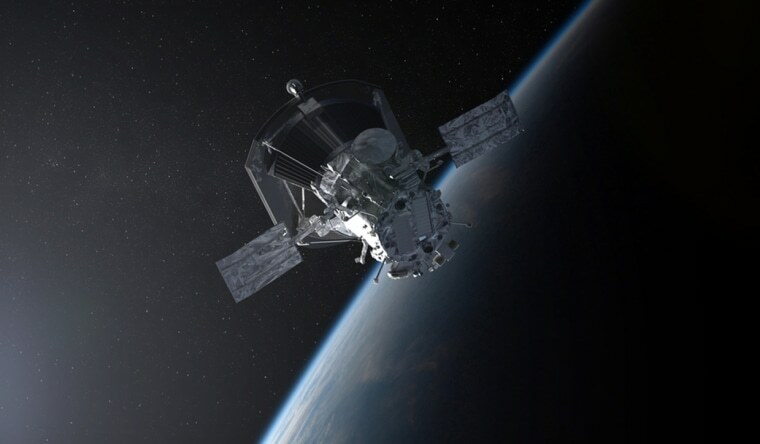 A last-minute technical glitch led NASA to delay the launch of its Parker Solar Probe, which will be the first spacecraft to study the sun up close. The launch was rescheduled for Sunday at 3:31 a.m. EDT, and you can watch it live right here. The probe will lift off from Cape Canaveral Air Force Station in Florida, embarking on a seven-year mission to study the solar corona — the sun's ultra-hot atmosphere where destructive blasts like solar flares and so-called coronal mass ejections originate. These eruptions hurl streams of plasma and charged particles into space that can endanger astronauts in space and interfere with electronics on Earth. "The solar corona is one of the last places in the solar system where no spacecraft has visited before," Adam Szabo, a mission scientist at NASA’s Goddard Space Flight Center in Greenbelt, Maryland, said in a written statement. "It gives me the sense of excitement of an explorer."